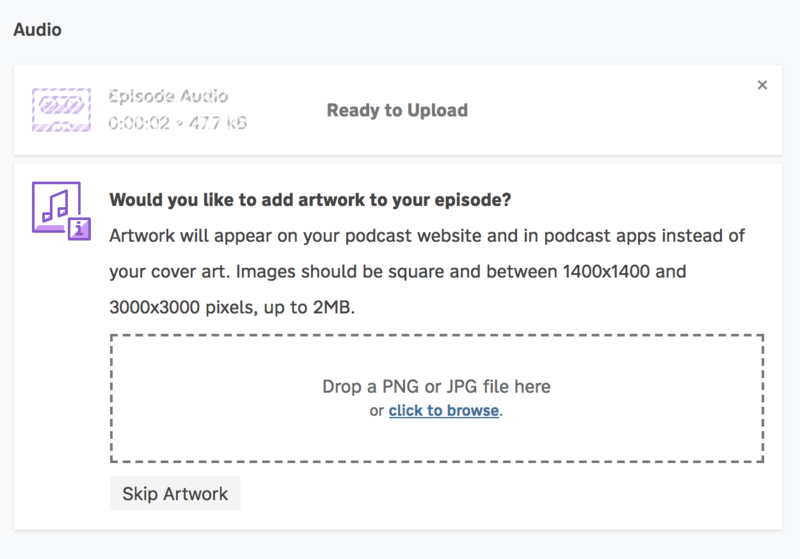 When you choose an MP3 file to upload to your podcast, Pinecast will automatically work to update the file with appropriate ID3 tags and cover art. 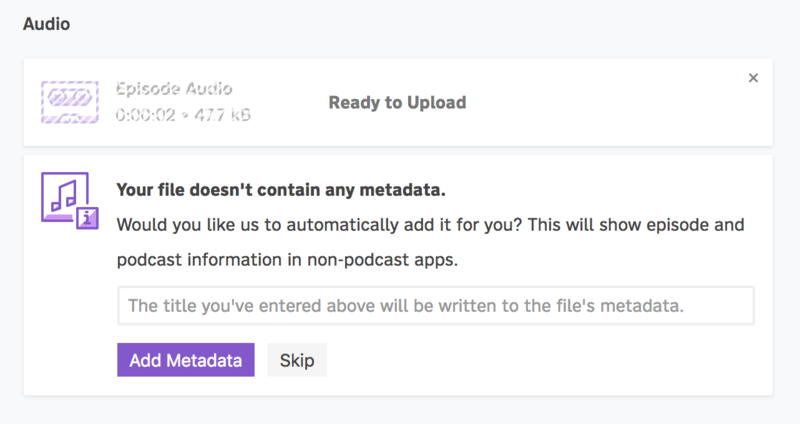 TCON: This will be set to "Podcast"
If your episode already includes title, author, and podcast name ID3 tags, we'll skip this step and use the existing tags. If no cover art is included in your MP3, you will be prompted with the option to add some. Pinecast will inject this in the APIC ID3 tag as type 3 ("Cover (front)") with the description "Episode Artwork".  Besides encoding artwork into your episode's ID3 tags, Pinecast will upload the image file to our file storage servers and link to it from the <image> element in your episode's RSS entry. If your MP3 already includes artwork, we'll automatically extract it and upload it for you.